We Need You: Lobbying Starts Today! Interested in seeing more bike lanes, more sidewalks, more shops? How about a restaurant on top of the hill where the hospital is located? Start today. Become a lobbyist for our town. Not only is it important that you make the Oct 28th meeting, I’d also encourage you to use the wiki interactive map and start lobbying for what you want. You can add bike lanes, areas that you want to see improvement, etc. All you need to do is take 2 min to register and then start. The link is here. 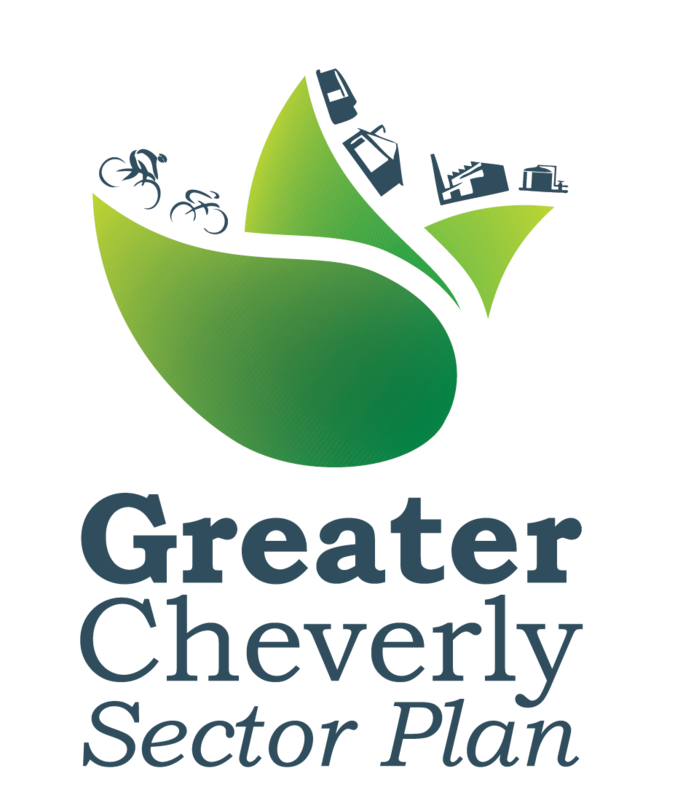 More than using the map, please take some time to check out the Greater Cheverly Sector Plan website to read the background information and to find out how you can make a difference. This is really important, especially for those of you looking to buy in Cheverly–and for those looking to stay long term. Help me spread the word!